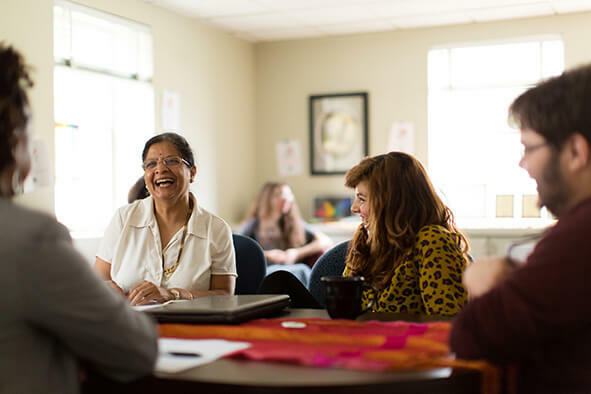 The Diversity Council seeks to foster and to model a campus environment that is welcoming, safe, and inclusive to all of our administrators, faculty, staff, and students. 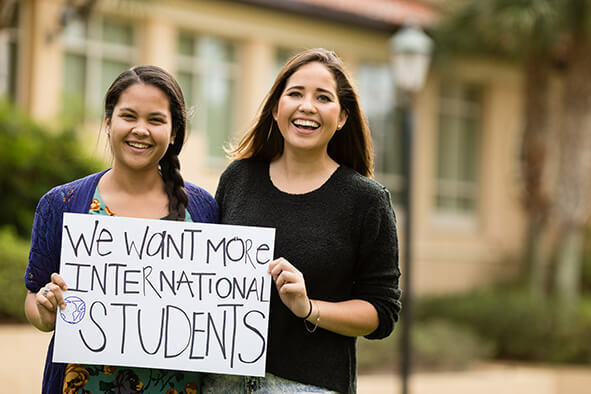 At Rollins, we value and embrace multiculturalism, diversity and inclusion in our pursuit of academic excellence, global citizenship, and responsible leadership. In addition to an active Diversity Council, Rollins has several other diversity-related organizations that promote multicultural awareness and inclusiveness, and engage in educational programming, community building, and advocacy. Explore the results of our campus climate survey. 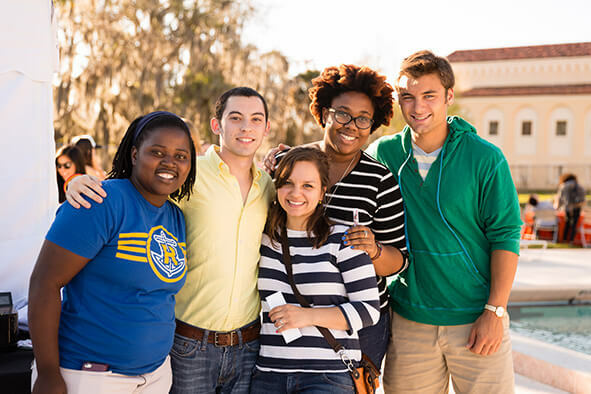 The Diversity Council was established in Fall 2008 under the authority of the Office of the Provost of Rollins College, building on work done over the previous decade by the Diversity Task Force and the Diversity Committee. The Diversity Council reports to the Office of the President. Advise the college administration, faculty, staff, and student governance committees, and other campus groups regarding issues of diversity, inclusion, and other related issues. Diversity Council meetings are open and all are welcome to attend and contribute to the conversation. However, only members and ex-officio members reserve voting privileges. All meetings are scheduled from 12:30pm to 2:00pm. Please feel free to bring your lunch to the meetings. We look forward to collaborating in order to continue the important work of the Council.